Seals can hold their breath for nearly two hours underwater. 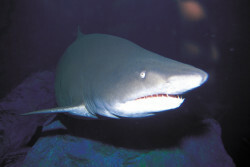 The shark's survival is under serious threat from fishing and other human activities. 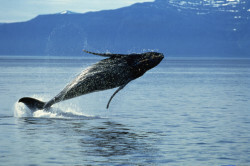 Whales collectively inhabit all the world's oceans and number in the millions. 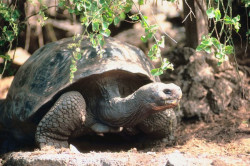 Female tortoises dig nesting burrows in which they lay from one to thirty eggs. 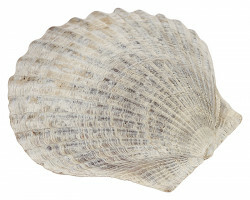 There is often a surprising degree of variation in the exact shape, pattern, ornamentation, and colour of the shell. 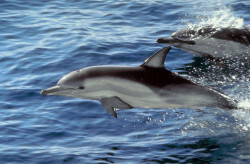 Dolphins can hear frequencies ten times or more above the upper limit of adult human hearing. 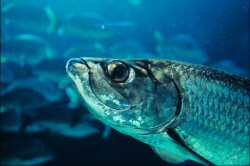 They have many fish in their aquarium.